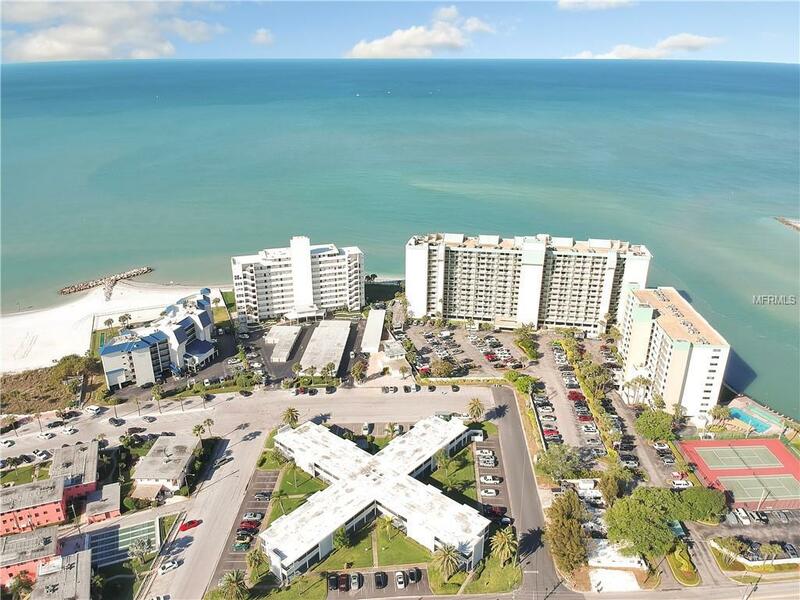 This is your opportunity to own a fantastic condo with a 3-day minimum rental and just steps from one of the top-rated beaches in the United States - St. Pete Beach. 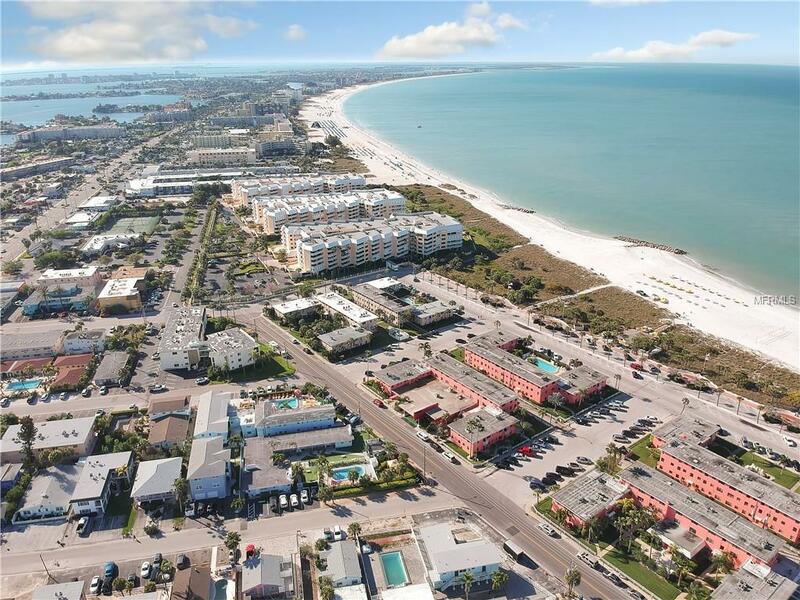 Located west of Gulf Blvd where you can easily walk not only to the beach, but to restaurants, shops, nightlife, and events. The Waves is a gated community with the condos situated around a central courtyard with Bar-B-Que area, and community pool. 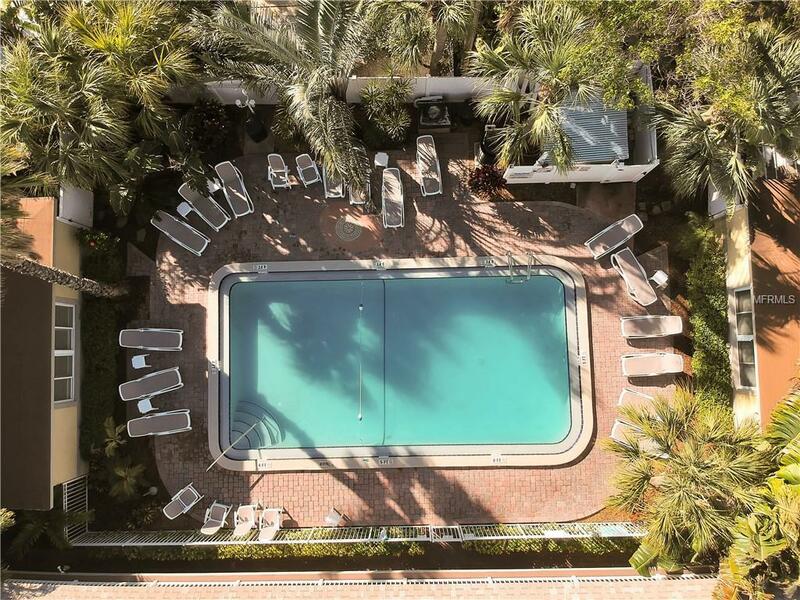 This spacious end unit boasts many windows bringing in natural light and overlooking the private pool and courtyard area from the living and dining rooms. Completely turn-key furnished, including a full-sized washer dryer, it is ready for you as a vacation home, full-time residence, or money-making investment rental property. 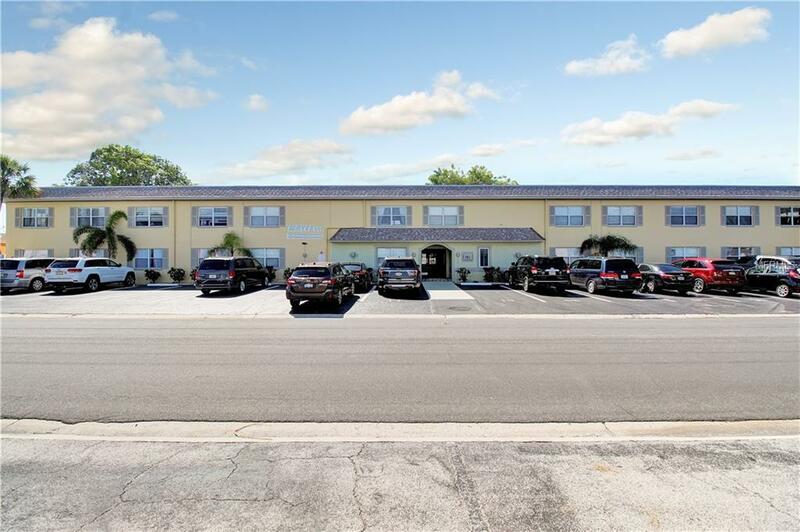 With tile flooring throughout, updated kitchen with wood cabinets, granite countertops, full-sized appliances along with updated baths, you will want for nothing. Plenty of closet space, including one bedroom with roomy walk-in closet. Comes with a highly sought after, conveniently located 2 car tandem assigned parking space. What a find! You can have it all here. Listing provided courtesy of Keller Williams Gulf Beaches.